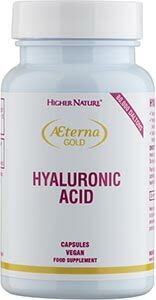 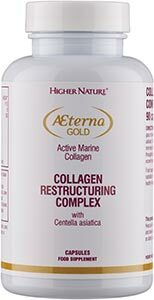 Get the glow from within using our Aeterna Gold Collagen Restructuring Complex. 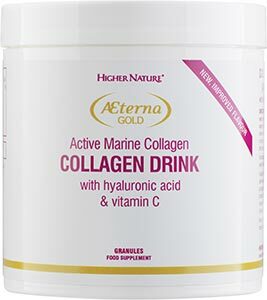 When we hit the age of 30 our collagen levels can start to decrease, which is why this formula contains the highest levels of pure marine (non-shark) collagen, an important protein for younger looking skin, along with other skin-nourishing ingredients such as aloe vera, vitamin C and MSM. 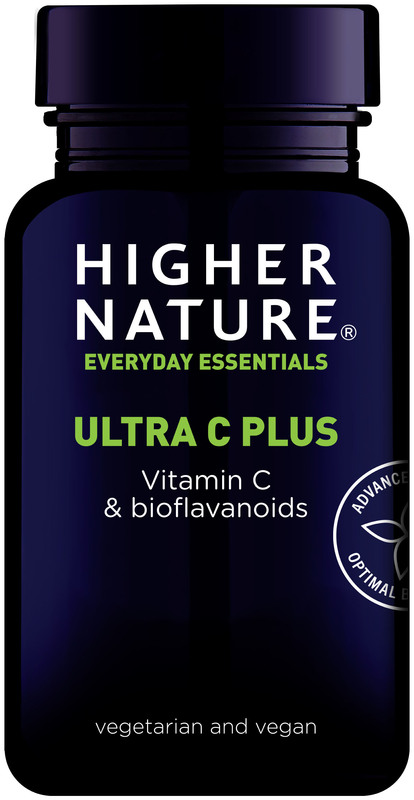 Just three capsules per day before bed can help skin look and feel more refreshed. 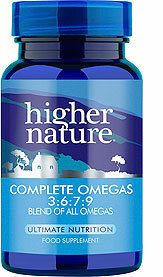 May not be suitable for people with fish allergy. 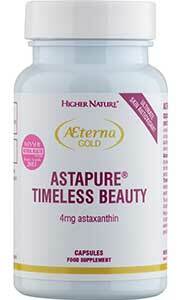 I've been using the Aeterna Restructuring Complex and Serum and feel its really improving my skin.